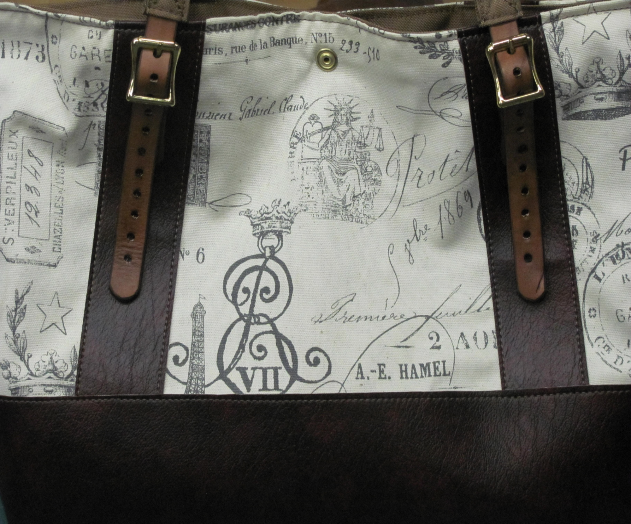 One of a kind--What does this mean? 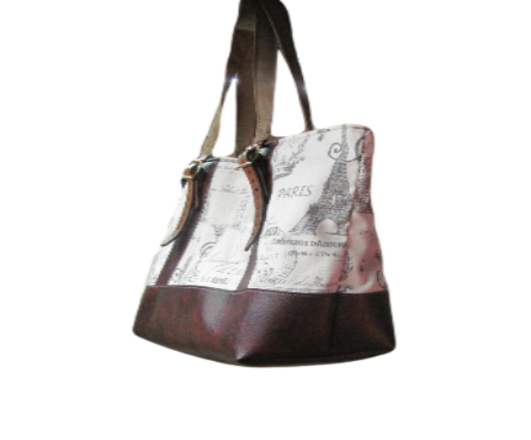 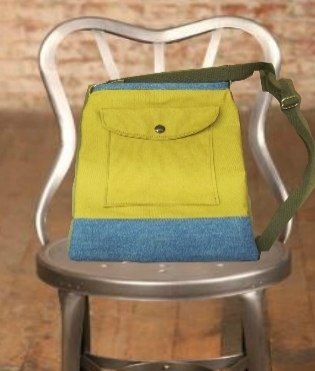 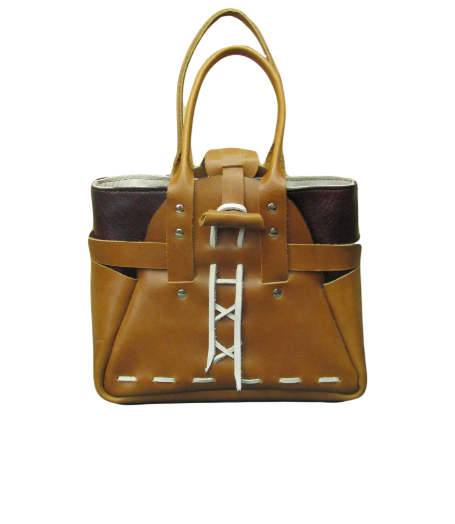 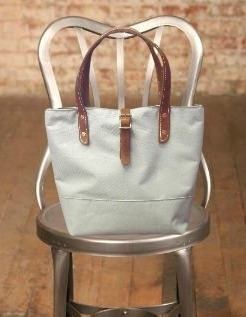 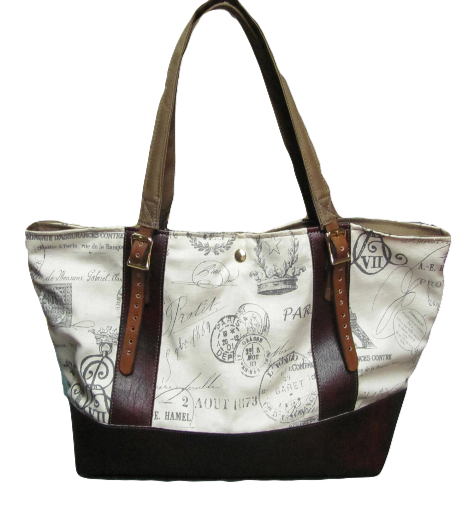 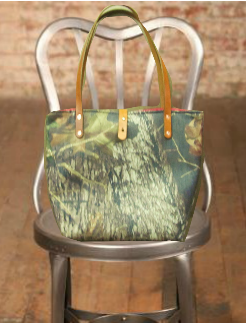 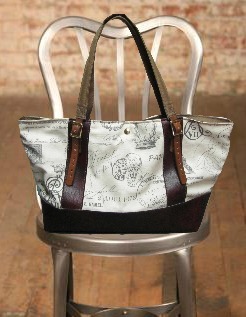 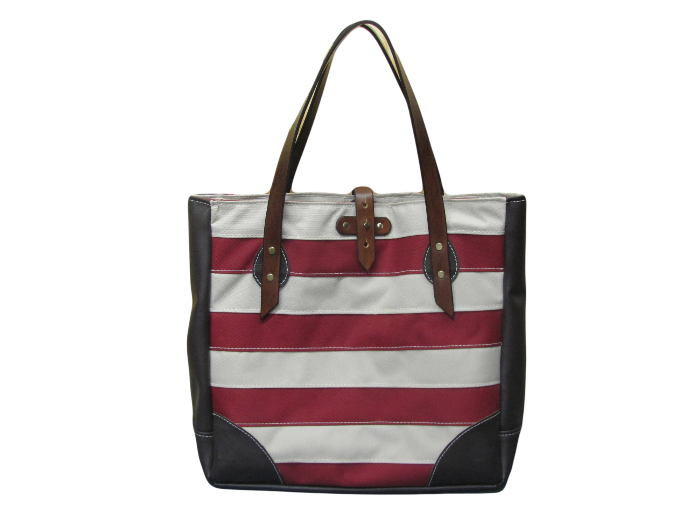 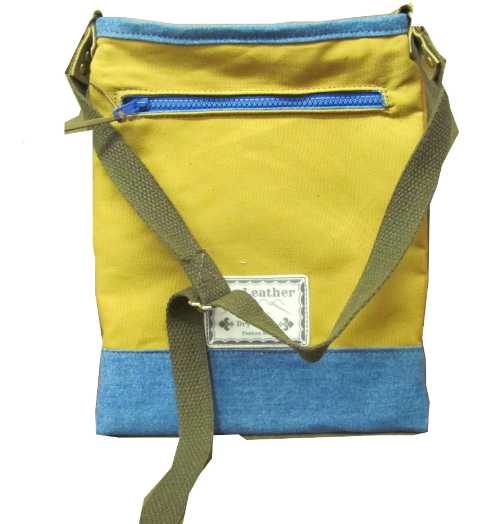 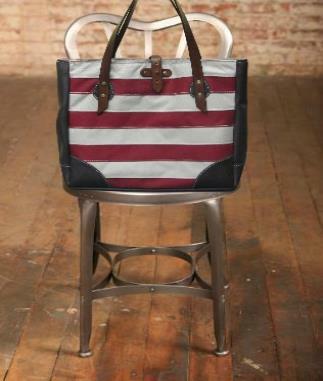 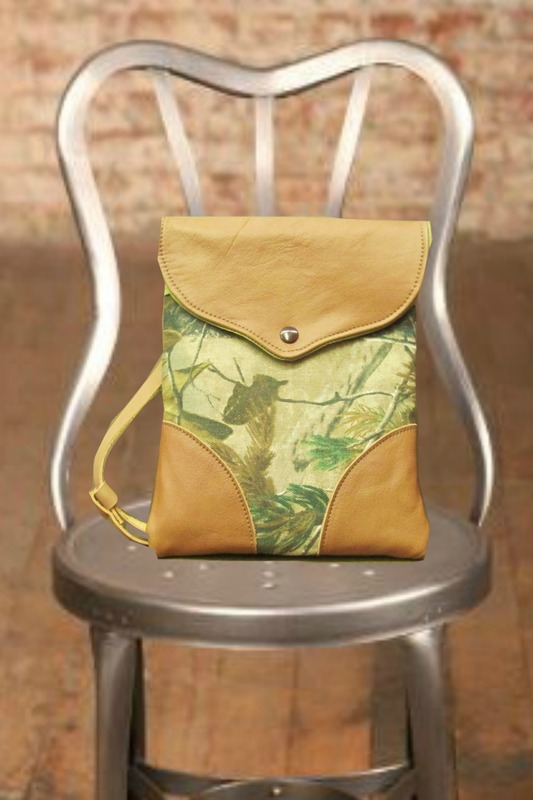 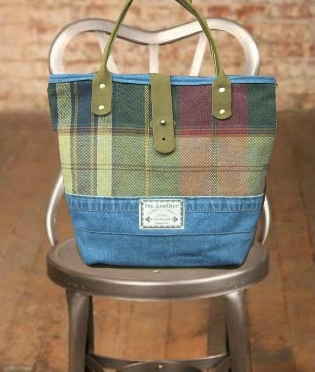 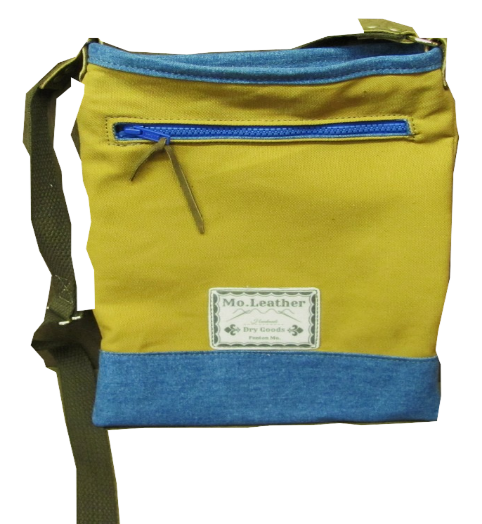 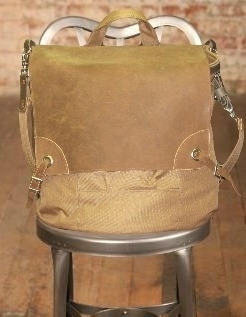 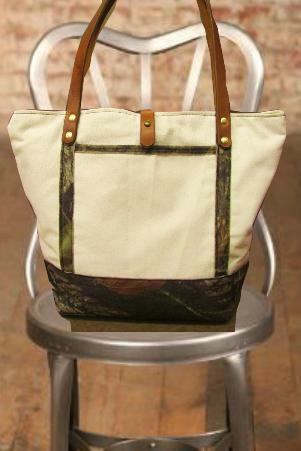 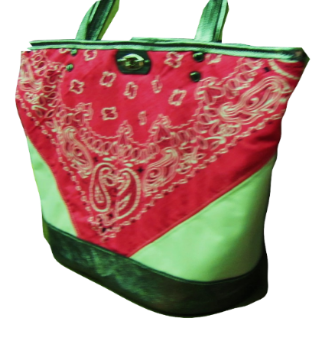 Well One of a kind means we create a bag that is different or unique from fabric remains that we have in stock. 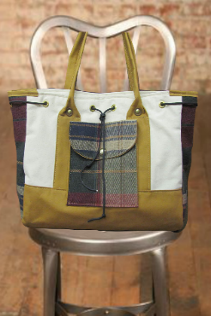 But some times there could be enough fabric to make two or three of the same bag. 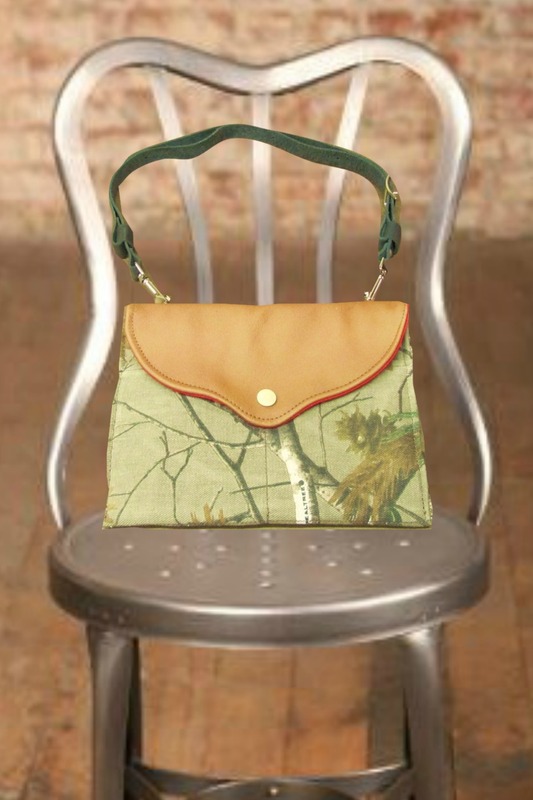 All the bags will be marked "sold out" if there is not enough fabric to make any more of the same style. 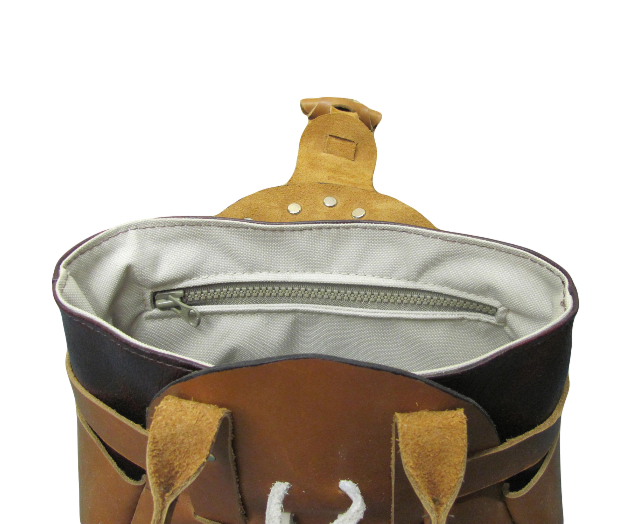 Leather laced detailed. 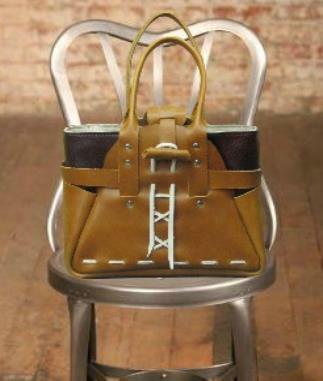 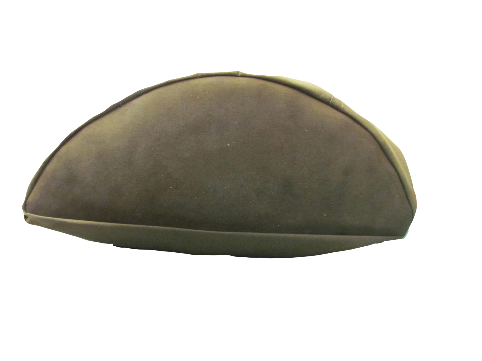 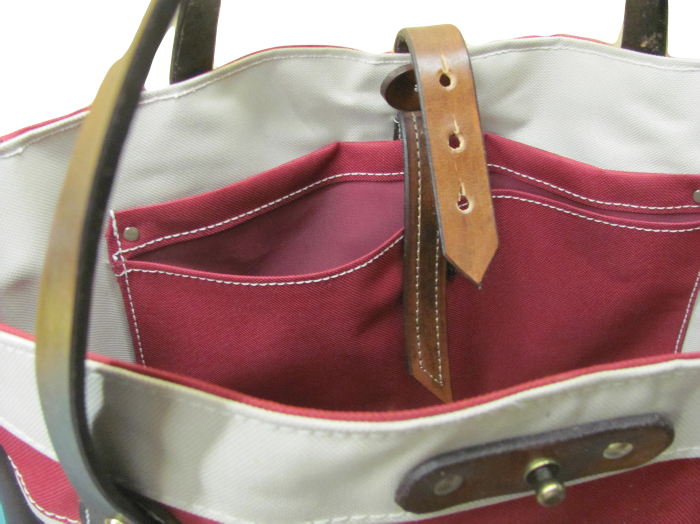 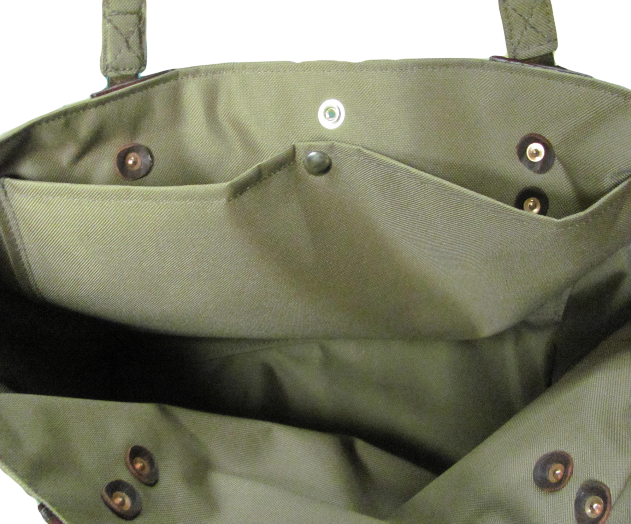 The removable inner bag. 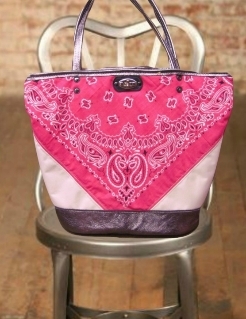 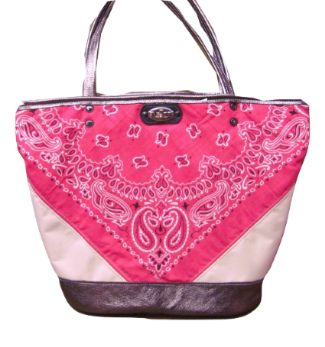 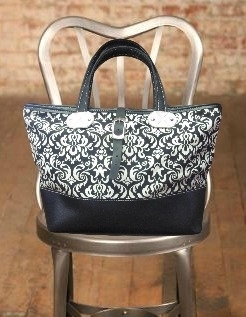 Paisley print canvas fabric with #10 duck canvas liner.Liner has 2 large and 2 small pockets.Faux leather bottom and top lip trim with functional buckle strap that opens and closes with additional snap closer below buckle strap. 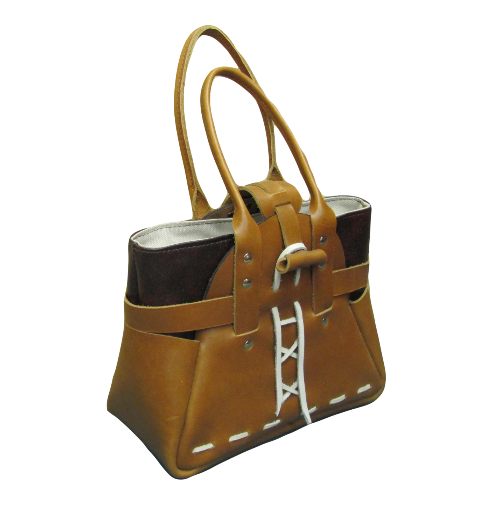 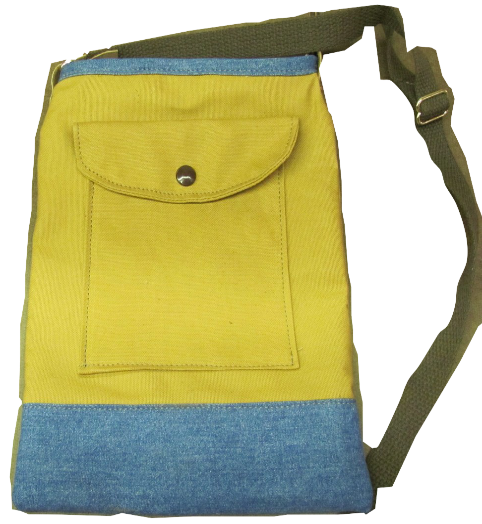 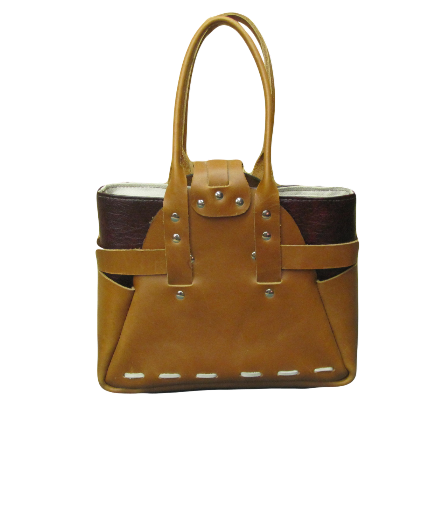 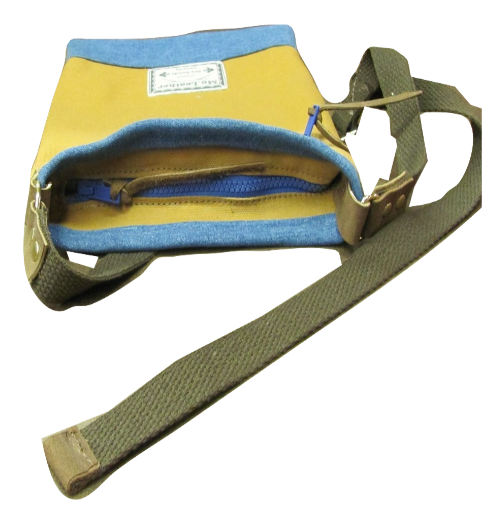 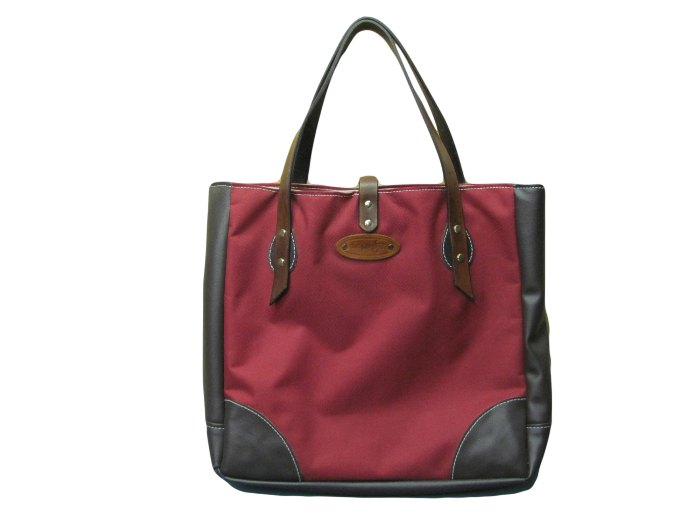 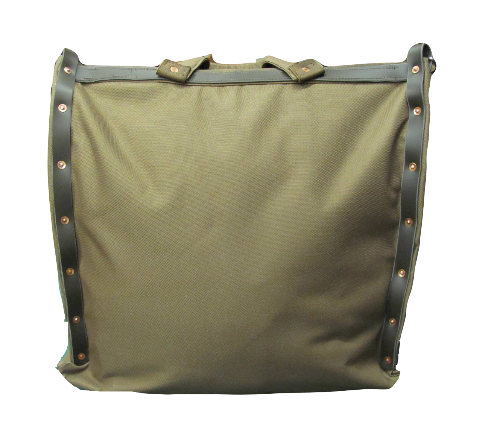 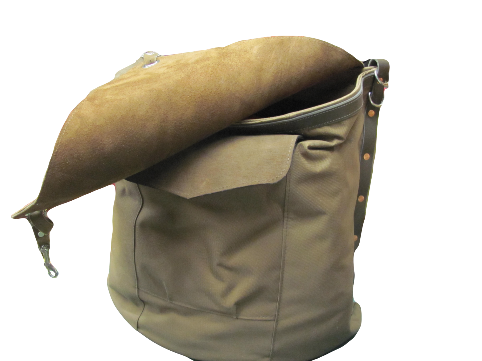 Bag measures (17"w x 12"h x 6"d) with 7" drop handles.